When can I buy the Samsung Galaxy S10e? 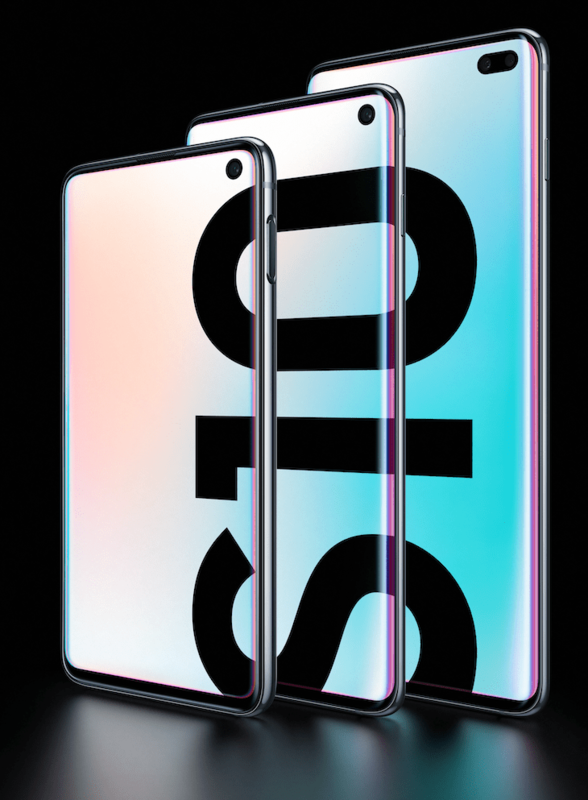 Good news: you can pre-order the Galaxy S10e, alongside the standard S10 and S10 Plus, on pay monthly conracts right now. The better news is that if you get your order in before 7th March, you'll qualify for a free pair of Samsung Galaxy Buds (RRP £139). What you need to know about Samsung's Galaxy Buds. The Galaxy S10 range doesn't officially go on sale until 8th March. But given that stock shortages are likely to ensure, it may be an idea to pre-order to make sure you the phone without enduring a lengthy wait. Can't wait for to buy a new Samsung device? Check out all our best Galaxy S9 deals. Want to go large? Here's all our best S9 Plus deals. How much is the Galaxy S10e? As the entry-level model in the new S10 range, the S10e will set you back £669 when bought off-contract and SIM-free. Want the S10? That'll be £999. And the Galaxy S10 Plus will cost you £1,099. The SIM-free price of the 5G model hasn't yet been disclosed and likely won't be until closer to its mooted release date later this year. However, given that its specs mark it out as the top-of-the-range version of the S10, expect to pay more than the S10 Plus. If you'd prefer to buy the Galaxy S10e on a pay monthly deal, expect to pay about £40 per month for a contract with a decent data allowance. That's with nothing to pay upfront. Take a look at a wide range of S10 contracts in the comparison table above. Which Galaxy S10 model should you choose? 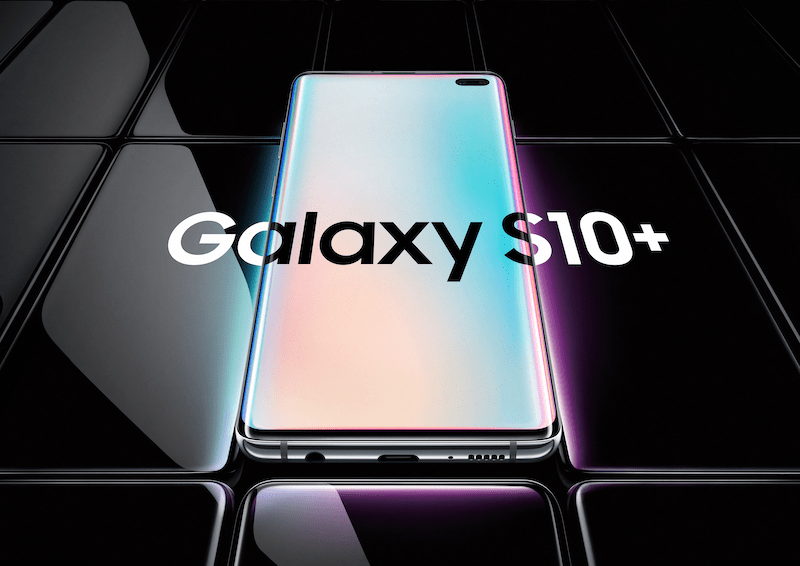 Want a specific Galaxy S10e variant?